For the workplace, poolside or at a constructions site; this large sign may make all the difference in an emergency situation! N.B. please use the picture as a general guide only; designs of the sign may vary. 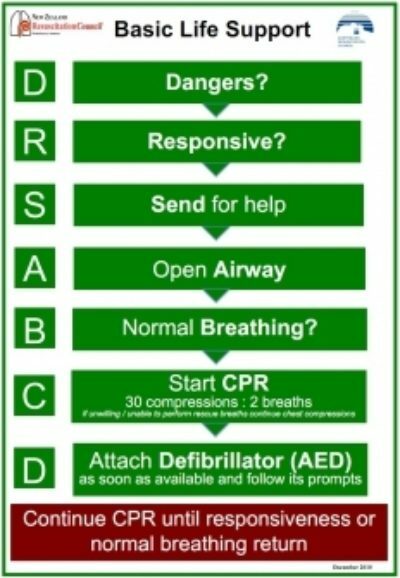 (Picture courtesy of Australian Resuscitation Council [ARC]).